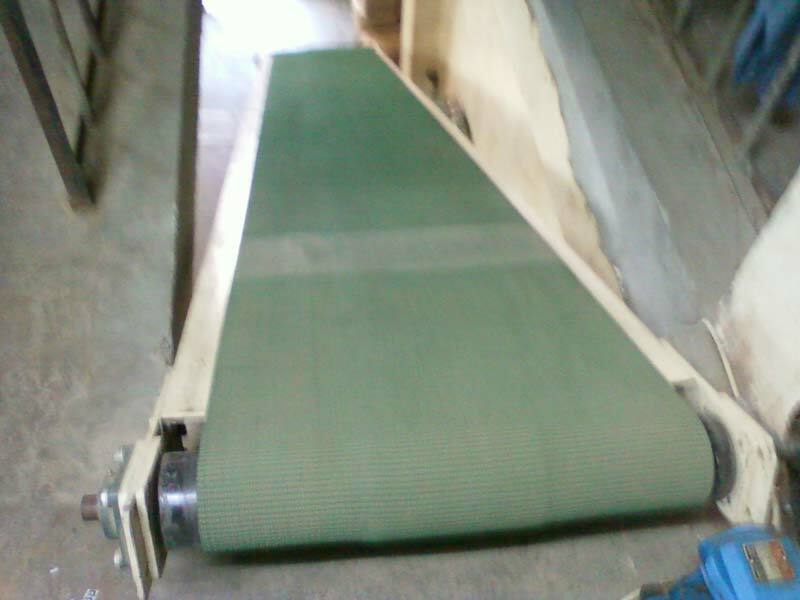 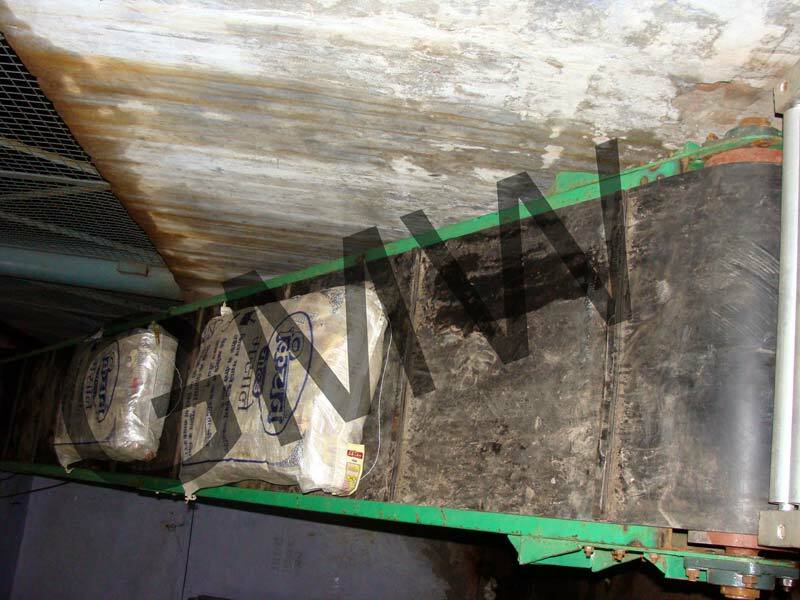 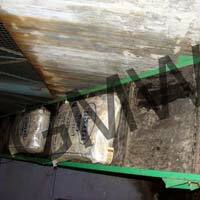 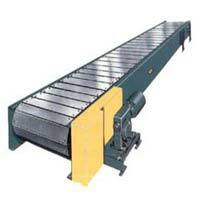 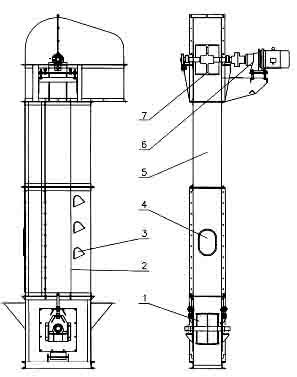 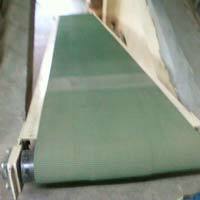 We have a strong foothold as a trustworthy Manufacturer, Exporter and Supplier of Belt Conveyors in India. 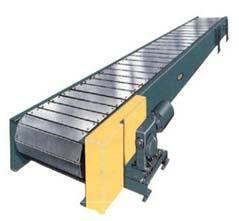 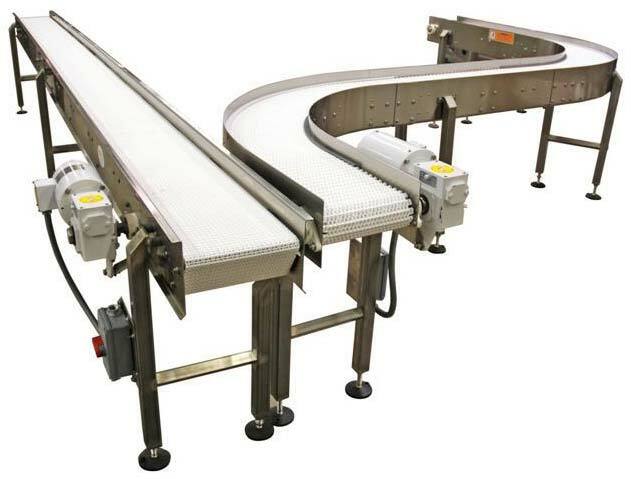 The Belt Conveyors, offered by us, are extensively appreciated for robust construction, high load carrying capacity, energy efficiency as well as easy operations. 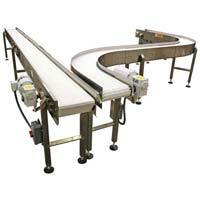 We have the ability to take up small as well as bulk orders of Belt Conveyors. 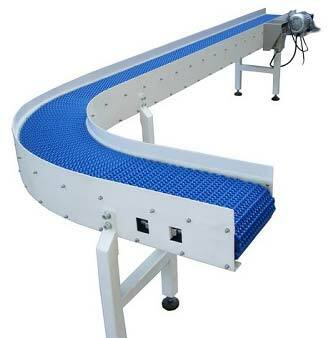 Our Belt Conveyors are offered at the minimal prices.